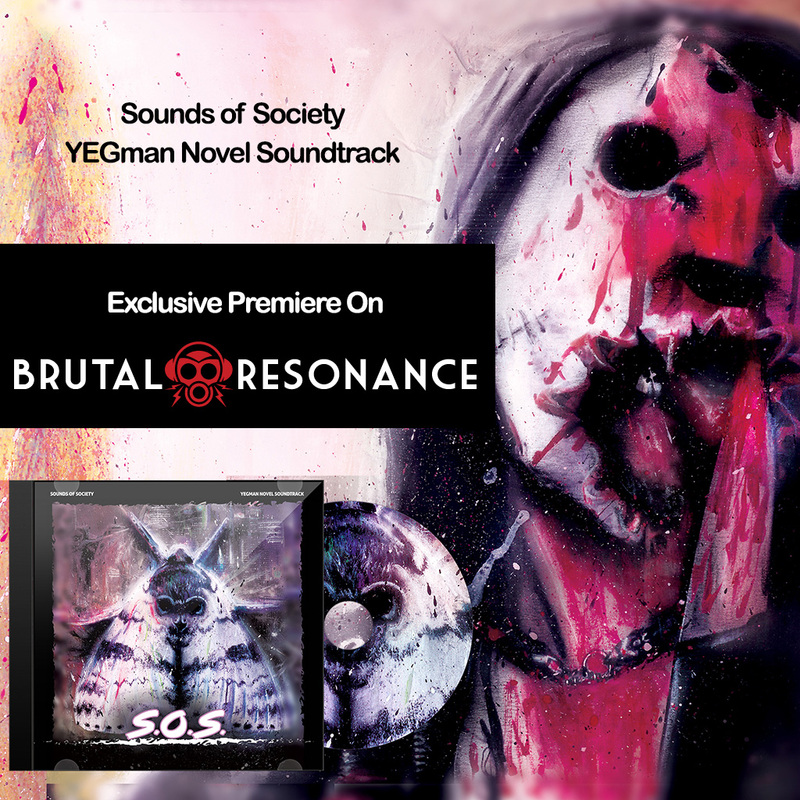 Brutal Resonance is hosting the exclusive premiere for Sounds of Society, YEGman novel soundtrack. 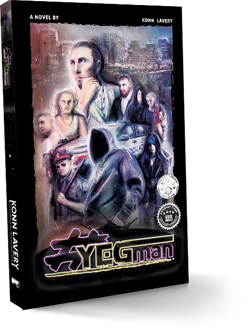 Konn Lavery is a multi-media musician and author whose creativity just never dies. 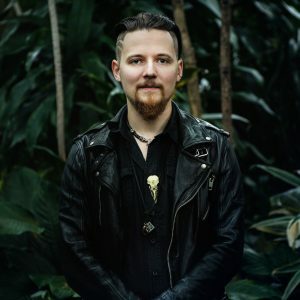 The author is hard at work writing and finishing up his latest novel YEGman, but the talented gent has also created a full fledged soundtrack to go along with his novel. 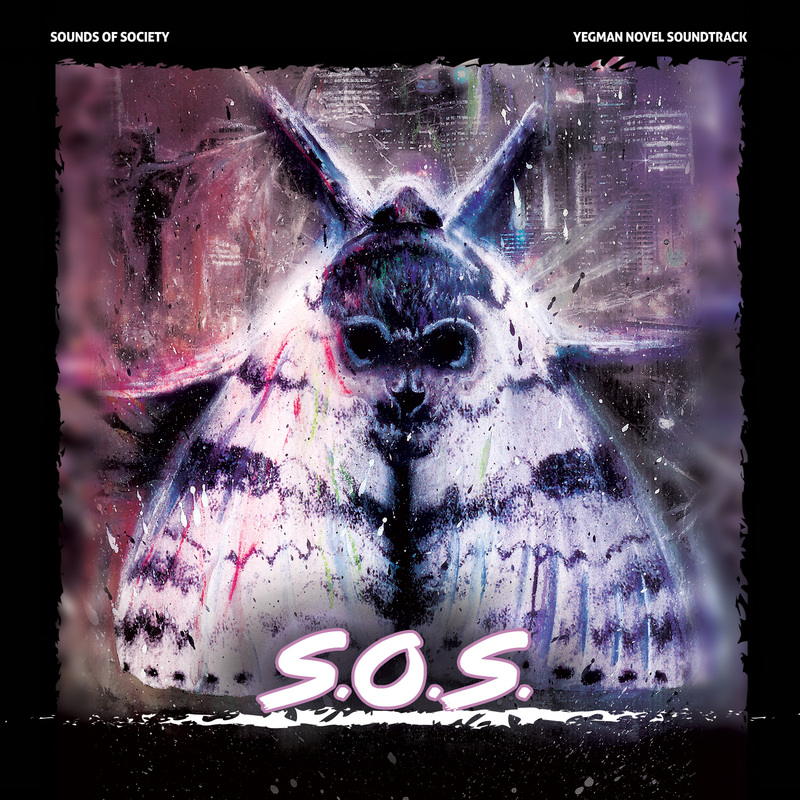 “Sounds of Society: YEGman Novel Soundtrack” takes the core concept of the novel and blends it into a melting pot of industrial, noise, metal, and warped electronic bits. The album will take you on a journey through ten tracks with an additional introductory song. 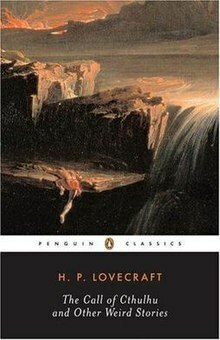 Listen to the album on their site!